Mobile gaming rang in the new year with a strong first quarter, generating a 30% increase compared with Q4 2015. 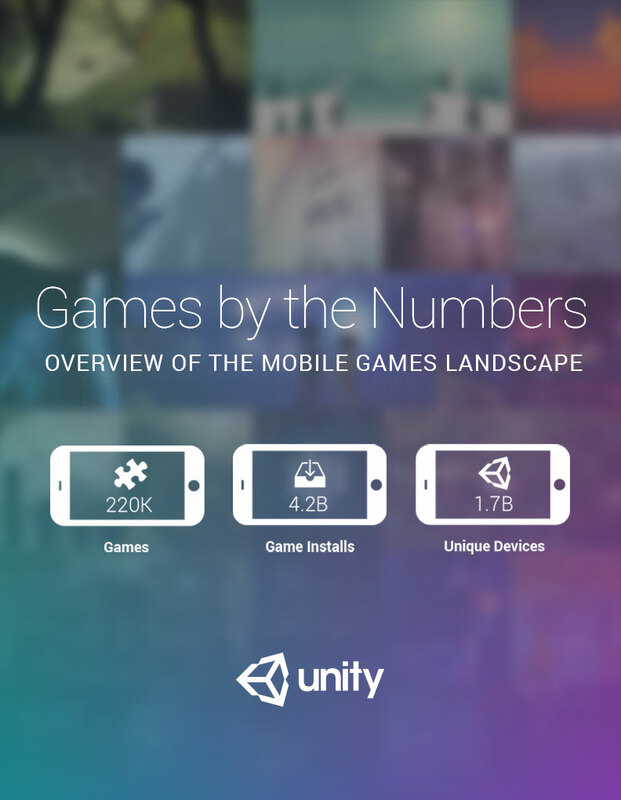 One country in particular, China, represented 31% of the total installs of games made with Unity. Android retained its status as the global leader in Q1 2016 representing 81% of mobile game installs while iOS maintained 17%. Kitkat (4.4) and Lollipop (5.0 and 5.1) account for 73% of all Android game installs. iOS shows more consolidation with 72% of installs occurring on devices running iOS 9.0 (released September 2015) or later, and 91% occur on devices running 8.0 (released at September 2014) or later. Fill out the form below to receive an email with your copy of the report.